Mother's Day Tea - A.M. 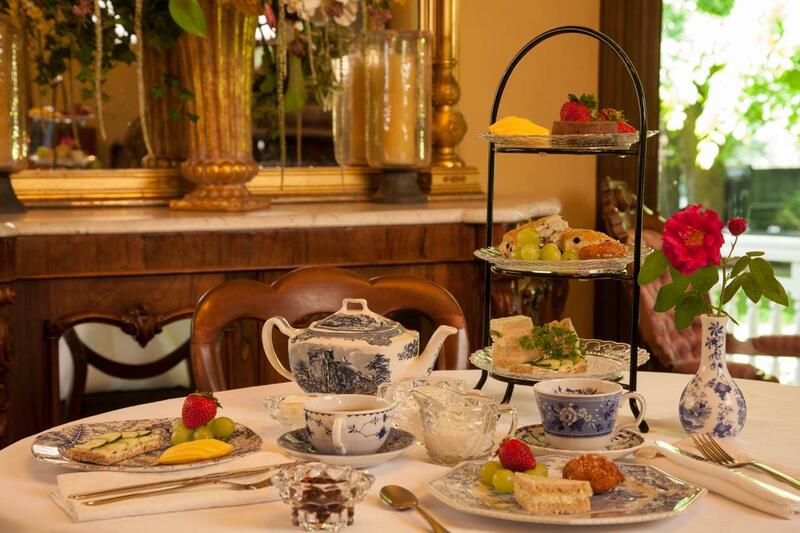 Celebrate a belated Mother's Day with us for tea at The Marshall House. Dine on a collection of Spode Transferware, catering by Simple Elegance Catering, complimented by a selection of Harney and Sons Fine Teas. If you have any dietary restrictions or allergies, please note that in the Special Requirements section. Any fields in ticket purchasing with an (*) MUST be filled out.